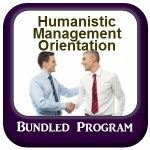 The various skills and techniques of Humanism when applied to everyday problem solving create an incredibly powerful and holistic approach to life. 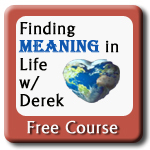 Most life coaches and motivational speakers teach some aspect of the philosophy. The problem is that they leave out key elements that make the approach actually work. 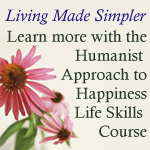 These courses will help you better understand how the various aspects of what you have already been taught work together as an integrated whole While the shift in your thinking will be subtle the implications for how you live your life and relate to other people will be dramatic. 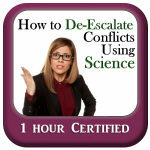 This 1 hour course will help you learn how to use behavioral science to respond to conflict and other interpersonal problems in a way that will actually fix the problem. It will help you learn how to stand your ground while still being compassionate and avoid getting drawn into other people’s drama. In order to give yourself the best chance of success, it is important to take several steps to ensure that your strategy is reality based. 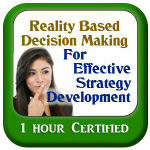 This session will help you learn how to answer the three most important questions for any strategy. What is your real problem? What is really causing it and what will really work to solve it? 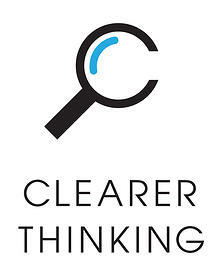 In this program author and Humanist Jennifer Hancock will discuss recent research on how ideas are formed and changed to help you understand why and how to yield to your opponent and how to turn the conversation around using Socratic questioning techniques to frame the underlying moral debate to your advantage. 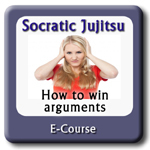 If you want to learn how to win arguments without arguing – take this course! 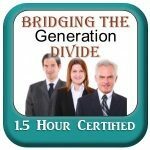 In this session we will discuss the research that has been done on generational differences and consider how we might use the knowledge to help us create more effective communication strategies. At the core of this approach is a humanistic respect for the dignity and worth of each human in your company. how gaining a better understanding of your own mind can lead to better decisions. 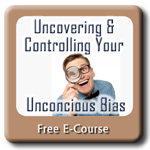 This 1 hour course will teach you how to utilize behavioral psychology techniques to help overcome resistance to change in yourself and in others. 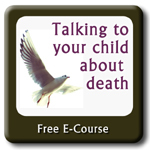 How to talk to your child about death? 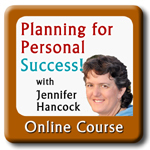 This 15 minute free mini-course will teach you how to prepare to face a difficult conversation so that you have the best chance of a successful outcome. 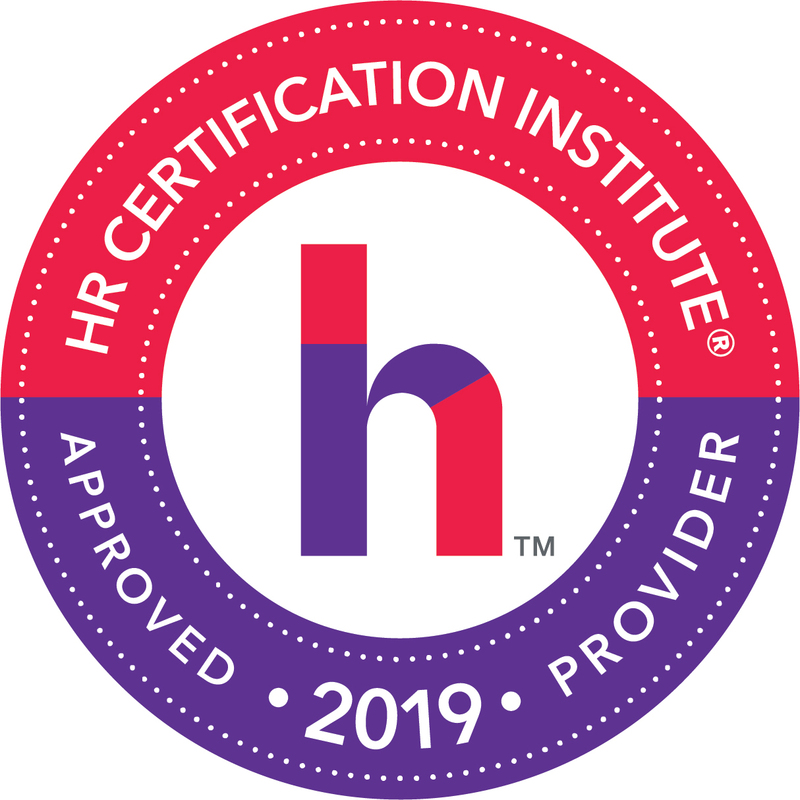 Ensure compliance with the harassment training laws while providing your new managers with information on how to be a more effective in their roles. 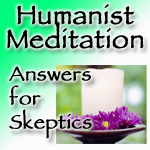 This 1 1/2 hour course taught by Rick Heller of the Humanist Mindfulness group will walk you through the history of the practice, what science tells us happens when we meditate and how this practice works as an essential natural and humanistic life skill. 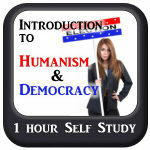 This 2 hour course consists of two video lessons. 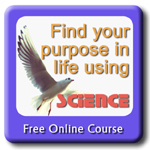 Taught by GlebTsipursky, PhD, this lesson will teach you how to use science to gain clarity in your thinking and find your purpose in life. 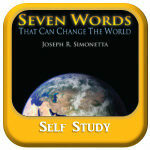 This is a video course consisting of 12 short video discussions with Dr. Leon Seltzer. 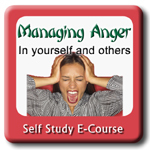 Covering what anger is, why we have it, how to calm yourself and how to constructively deal with the anger of others. Total time to complete: approximately 47 minutes. 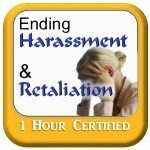 This 1 hour online course taught by Jennifer Hancock, author of The Bully Vaccine will help you learn the skills you need to protect yourself and others from harassment and retaliation. 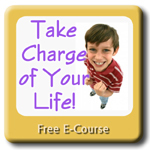 This free program takes approximately 40 minutes to complete and includes downloadable documentation logs and a flow chart for how to stop bullying in different situations. 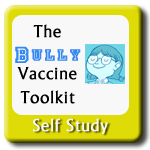 Free program at our partner site: This lesson is based on the operant conditioning techniques taught in the book The Bully Vaccine and includes, a video, along with detailed information on how to help your child if they are accused of bullying. This includes detailed information on how you, as their parent, can best support them if they are falsely accused and more importantly, how to get them stop if it turns out they really have been bullying other kids. 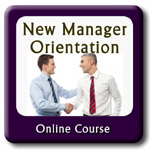 Comprehensive program – pay what you can afford. 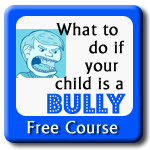 This program contains 2 1/2 hours of training videos, workbooks and worksheets that will help you and your child create a comprehensive strategy to deal effectively with the bullies and get them to stop. 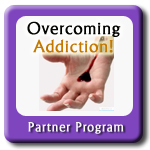 This $89 addiction recovery tool is for people who want to stop drinking, using drugs, or compulsive gambling and recover using an app that’s supported by scientific research.